Lois was born in a small Ohio town in 1945 growing up feeling that the good times were coming but not where she was. At 18 she leaves for the communes of New England searching for love. The novel explores the impact of her actions on family and friends. There are lovers and husbands, births and deaths, adventures and misadventures. Her always hopeful quest for love is the driving force of her life. Eventually she realizes that fulfillment lies in acceptance of herself, others and the circumstances that surround her. 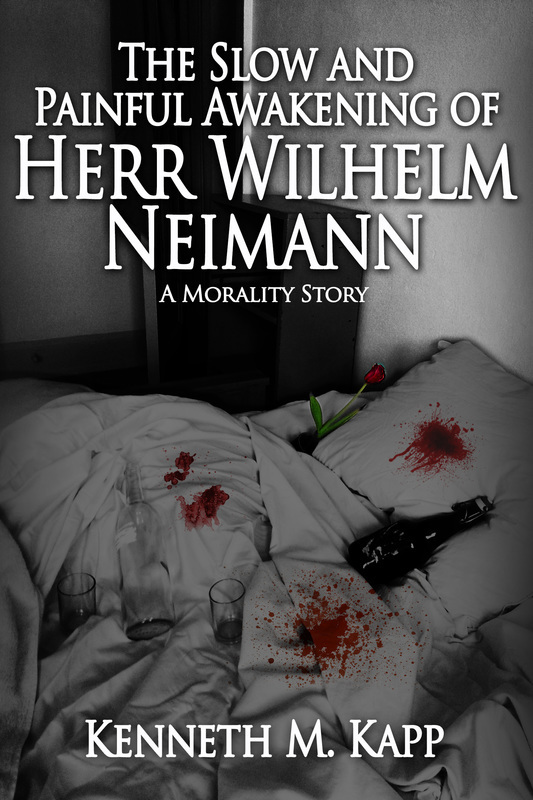 Wilhelm Neimann returned from the eastern front in 1944 shattered on many levels. He was a hero but the medals could not make up for the life he had planned as a teenager, the university position he had hoped for was now beyond his reach. He teaches history in a gymnasium in Schweinfort, a small village in southwestern Germany. As he becomes part of this small community -- one where Jews always found refuge and rescue -- he must find his own final solution. You may purchase these novels directly from me. (List price is $14.40.) For Wisconsin residents - $18.21, out-of-state - $17.40 includes $3 for S & H.
Special requests from libraries and non-profits are welcome. Printings for non-profits can be arranged with a tailored foreword and study guide.